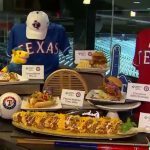 Texas Rangers Hit a Home Run with Fowl Pole. Or, Did They…? Opening Day 2019. March 28th. Your Texas Rangers vs. The Chicago Cubs. There has been few questions the Rangers were left to answer going into this 2019 season. Who’s this Chris Woodward guy? Who’s gonna fill Beltre’s shoes? How far can Joey Gallo hit a BP home run? Can he hit it as far during the game? Preferably with men on base. Personally, my question, who’s gonna carry the World Series Trophy through the streets of Arlington on parade day? Don’t @ me!!! Or maybe the question come from the Rangers? 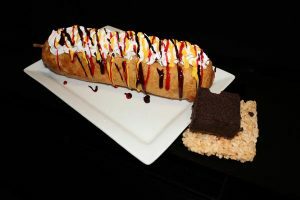 How much can you stomach? Not the baseball. C’mon!! The concessions, silly!! And for 2019. Welcome ‘The Fowl Pole’. 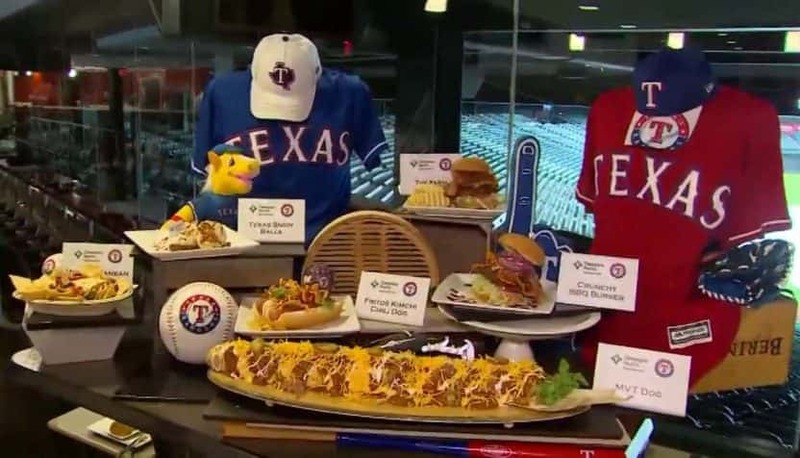 Yes Ranch fans, The Texas Rangers are selling a two-pound chicken tender called the Fowl Pole. 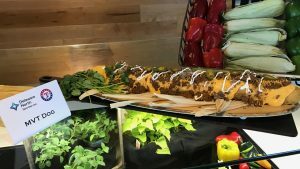 It comes with its own carrying case and a bed of fries for $27.50. Don’t say you won’t. Find a buddy. Heck, find me. I’ll carry my weight on this deal. A lot more of it by the time we’re done! Join The Ranch for our Opening Day Broadcast right outside the gates of Globe Life Park and catch me and Texas Red Dirt Roads at the The Official Tailgate Party from The Backyard at Texas LIVE! Fun starts at 10am and catch some of your favorite Texas Music beginning at noon.